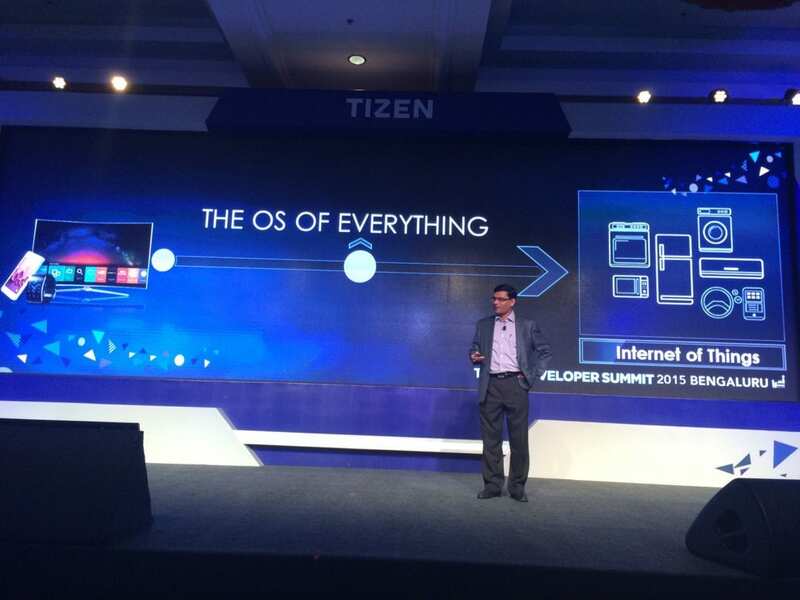 Samsung is fueling its home grown OS TIZEN as the OS for everything. The company is determined to push the OS for automobiles, budget smartphones as of now, existing and upcoming circular smartwatches, smart TVs and other consumer devices. 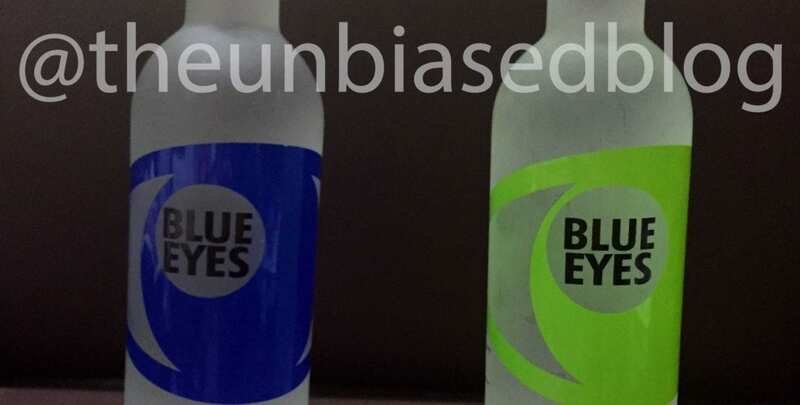 TIZEN OS has been around since 2012 but has seen very slow growth due to Samsung majorly relying on Android as an OS for its devices. Even though the company has the biggest market share in Android powered smartphones it still wants to offer consumers another choice. 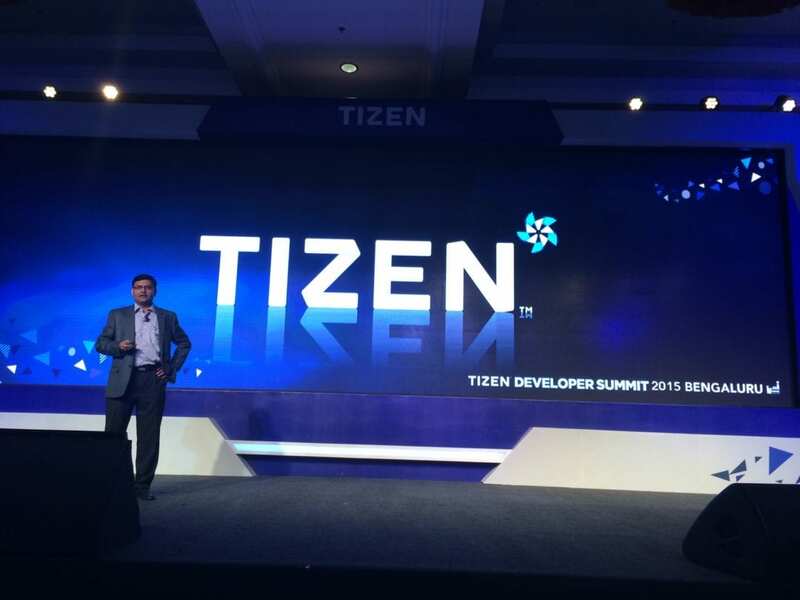 At it’s first TIZEN Developer Summit in Bengaluru, India, the company shared the advancements it has made to the operating system. 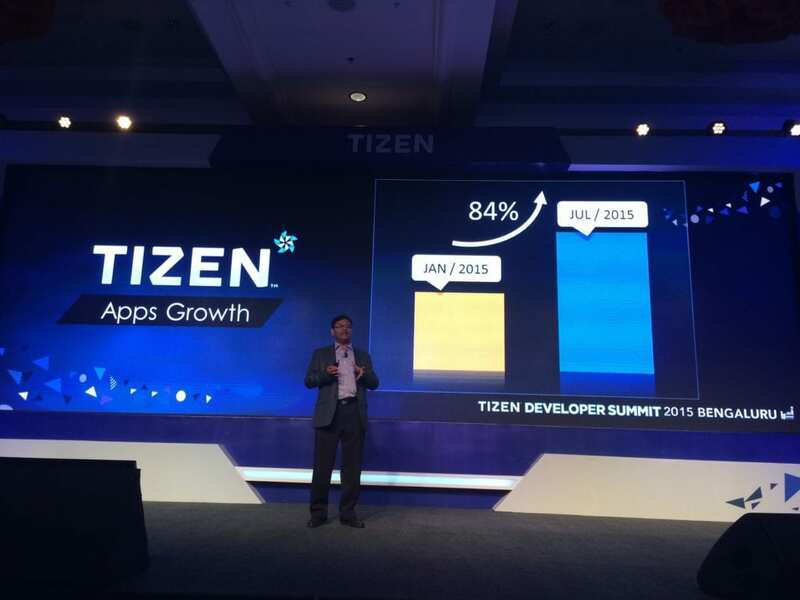 At the Summit today, the company announced new tools for TIZEN developers that will enable them to make better and powerful applications that work on plethora of devices. 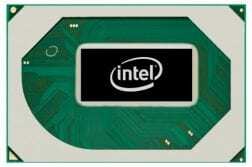 The South Korean giant also shared the roadmap of advancements it will be making for its developers. 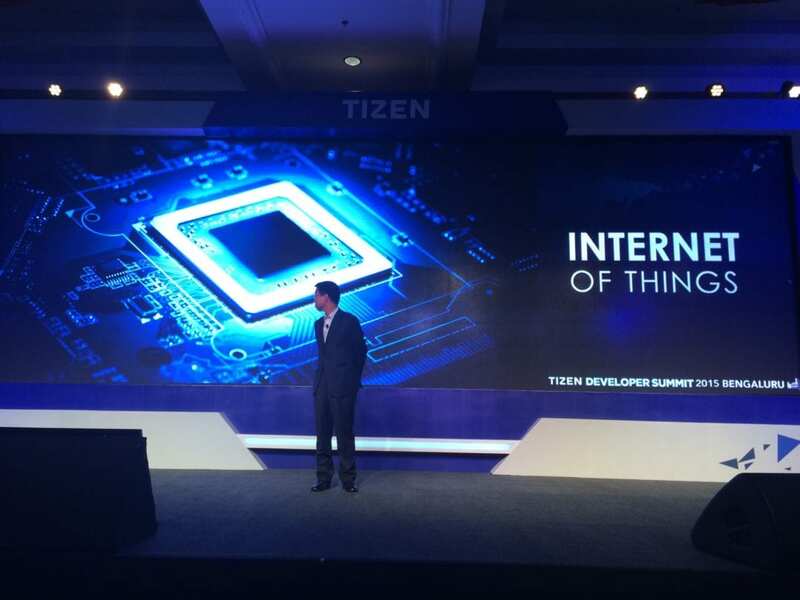 Developers also got the just announced new TIZEN Software Development Kits with a unit of Samsung Z3. 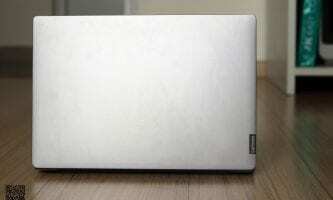 The company claimed that its TIZEN based Z1 has also sold over 1 million units. And as an OS it has seen 84% growth in 6 months from January 2015 to July 2015. Pitching TIZEN as the OS for everything, Samsung showed new SDK’s for smartphones (2.4.B), smartwatches(2.3.1) and Smart TV’s. The developer conference showcased third party integration, new advertising platform by InMobi and OEM’s based products and services. To attract app developers the company announced to give the developers 100 percent cut on the revenues their apps generate. This might help lure in more developers to the platform as we have seen Microsoft and Blackberry struggle with its own proprietary OS’s.